Triumph has pulled the covers off of a pair of new models to add to its existing Tiger 800 range. The models, called the 800 XRt and the 800 XCa, are being touted as range-toppers of the entire 800 line, bring with them an array of new touring amenities and optional accessories to emphasis their long-distance capabilities. 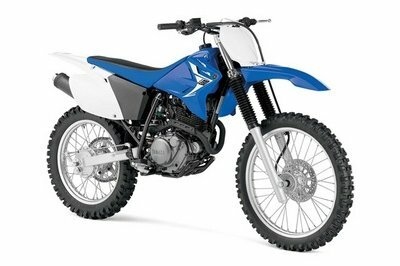 One of the biggest additions to the XRt and XCa models is the larger capacity 650W alternator that will now come as a standard equipment on both bikes. 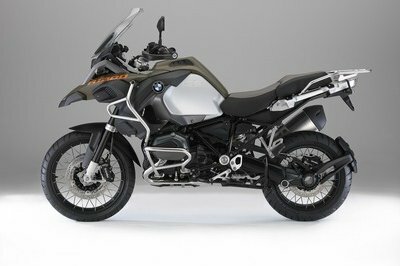 The inclusion of the more powerful alternator allows the two bikes to have enough power to make good use of its new heated rider and pillions seats, LED foglights, satellite navigation, and yes, even heated clothing. The two off-road bikes also received a GPS mounting kit, a CNC-machined brake reservoir, and an aluminum radiator guard. If Triumph wanted to cover all touring aspects of its Tiger 800 line, the XRt and the XCa addresses a lot of the things missing from the rest of the lineup. That said, the optional luggage system, which can be easily fitted on the aluminum pannier rails, would’ve been much better if it wasn’t optional on both bikes to begin with. But for what Triumph included in the two bikes, the optional luggage system really isn’t that big of a deal. Continue reading to read more about the new Triumph Tiger 800 XRt and XCa models. Seems like Triumph wants to cover its bases and give the XRt and XCa their own identities. It’s hard to blame the company for taking this route, especially when the market is open to having them. 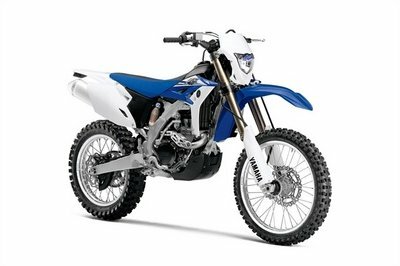 The company describes the 800 XRt as the sportier and more adventurous of the two bikes. I don’t see a reason to disagree with that assertion so I’ll take the company’s word for it. 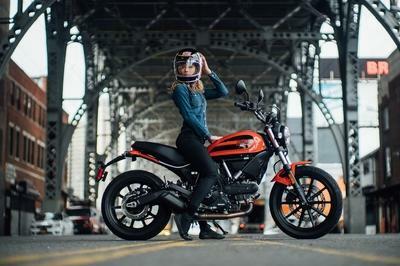 In addition to the upgraded alternator, Triumph is also offering the XRt with an exclusive Intense Orange color as well as a 19-inch and 17-inch cast alloy wheels in the front and rear, respectively. Meanwhile, the 800 XCa is being characterized as the more rugged of the two bikes, built to effortlessly tackle the rough and tumble world of off-road riding. The XCa also gets its own exclusive color, Matt Khaki Green. a 21-inch front wheel, and a longer travel WP suspension that can ably tackle any rugged terrain it finds itself in. Other than the unique mechanical bits of both bikes, the XRt and the XCa will still share a host of elements from the rest of the Tiger 800 line, most notably the chassis and the 94-horsepower three-cylinder engine.